2012. Guimón, José; Guimon, Pablo. 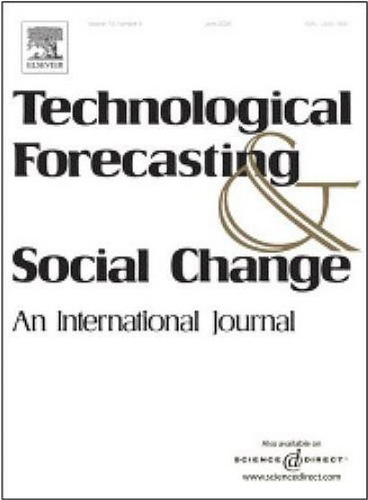 "How Ready-To-Use Therapeutic Food Shapes a New Technological Regime to Treat Child Malnutrition", Technological Forecasting and Social Change 79(7), (1319-1327). 2012. Narula, Rajneesh; Guimón, José. "The Role of Multinational Corporations in the National Innovation Systems of the EU New Member States", in Heidenreich, Martin (ed. 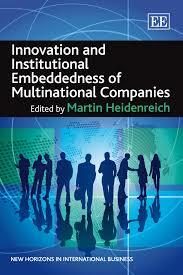 ), Innovation and Institutional Embeddedness of Multinational Companies, Edward Elgar. Cheltenham, (311-328). 2011. Guimón, José. "Policies to Benefit from the Globalization of Corporate R&D: An Exploratory Study for EU Countries", 31(2), (77-86). 2010. Narula, Rajneesh; Guimón, José. 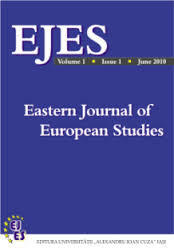 "The Investment Development Path in a Globalised World: Implications for Eastern Europe", 1(2), (5-19). 2009. Guimón, José. "Government Strategies to Attract R&D-Intensive FDI", Journal of Technology Transfer 34(4), (364-379).